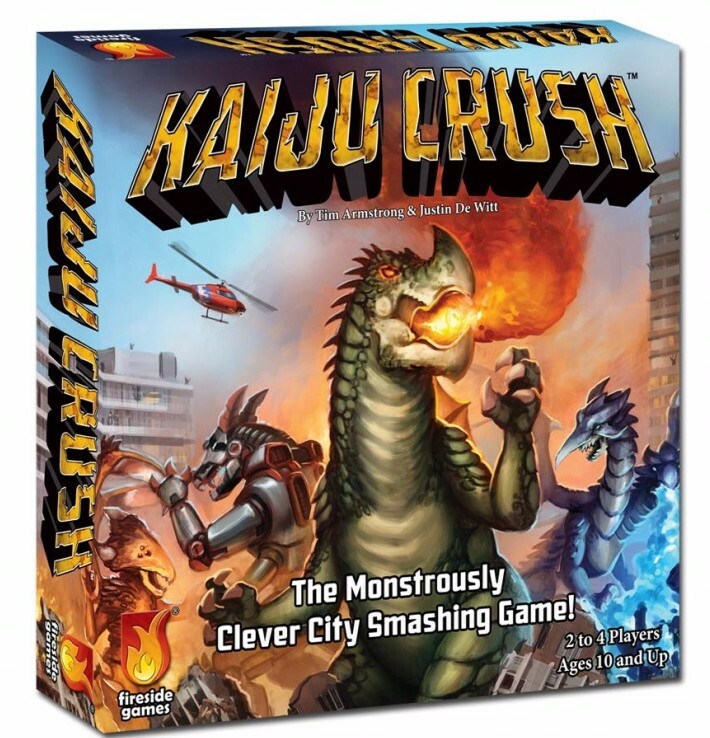 Kaiju Crush, Fireside Games' newest game, hits the streets on November 1, 2017. With awesome city and monster art, clever movement, and riotous monster combat, this game is an easy sell to light strategy gamers. Fireside Games is making it even easier for game stores to sell Kaiju Crush with demo events everywhere. Each launch kit has everything you need to join in the fun, including the exclusive Oblique-Checkerboard promo card! 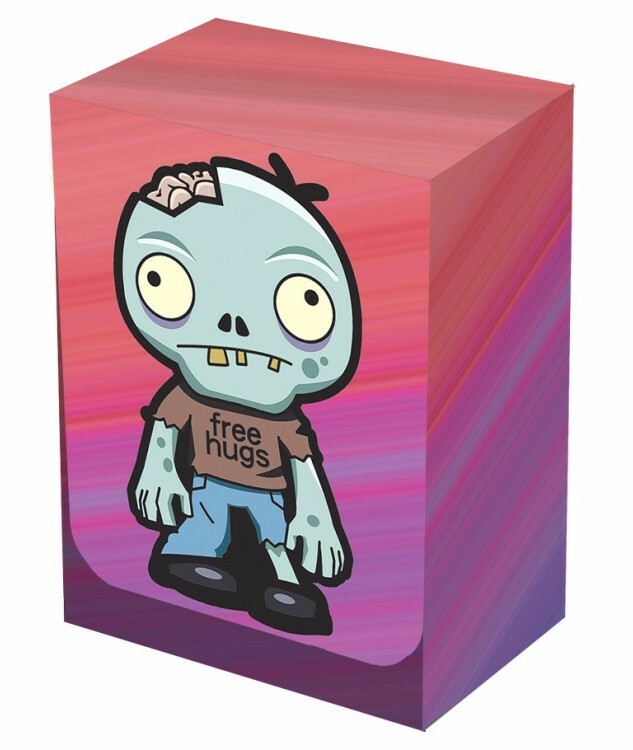 New Zombie Hugs Deck Boxes, Protectors, and Play Mat from Legion Supplies! 50 count pack of 67mm x 92mm plastic sleeves with a matte finish on front and back. PVC and Acid Free. 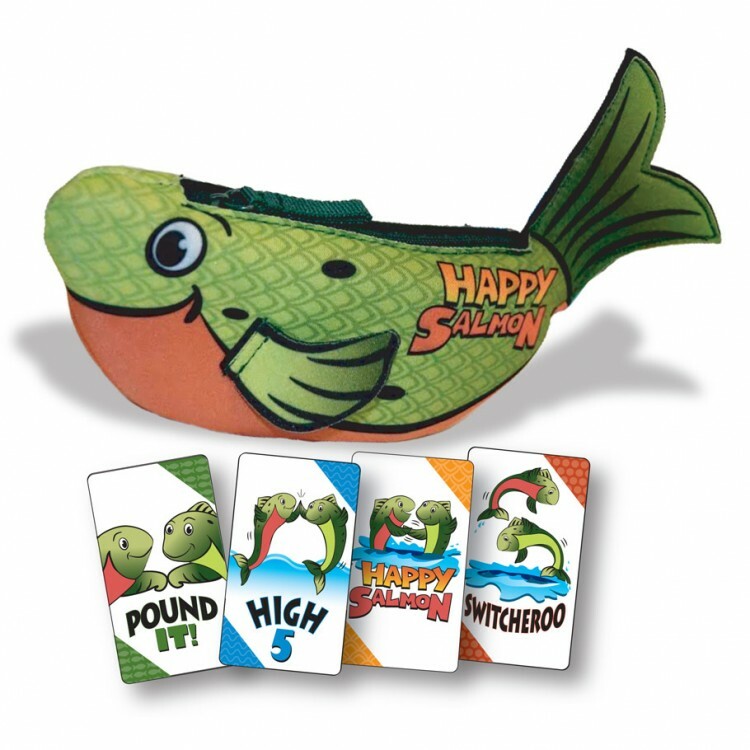 New Happy Salmon Promotion from North Star Games! Orders must be placed by September 15, 2017. This promotion is available to brick and mortar stores only, one promotion per location. If you thought Happy Salmon was fast-paced and packed to the gills with high-fivin', fin-flappin' foolishness, now you can get Happy Salmon blue fish and play with six more players, for a total of 12! Actions include the classic "High 5", the unifying "Pound It", the frantic "Switcheroo", and the delightful "Happy Salmon". At 30 seconds to learn and one minute to play, it is the most legal fun you can have in 60 seconds. The iconic pouch is perfect to bring along to parties, camp, or just traveling upstream. 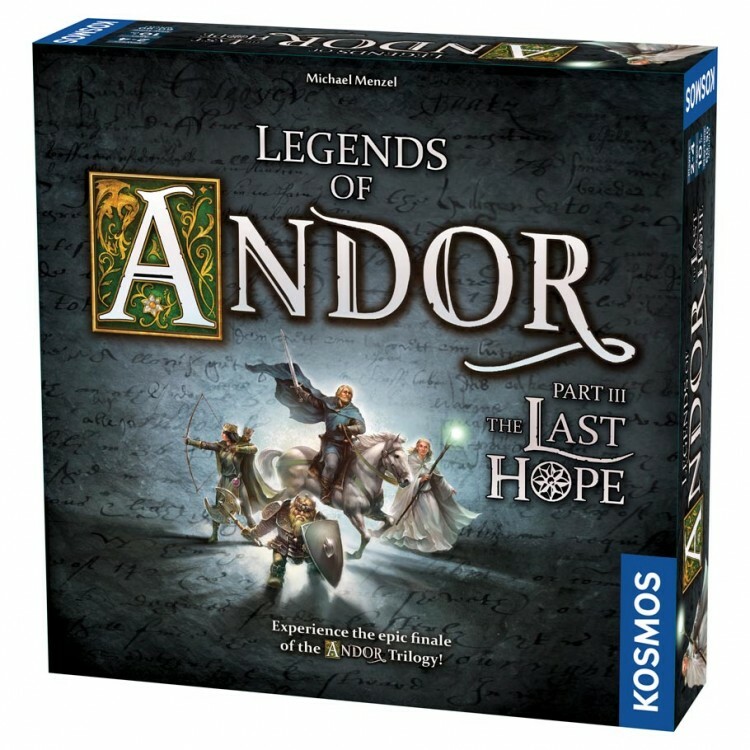 Legends of Andor Part III: The Last Hope Releasing this October from Thames & Kosmos! 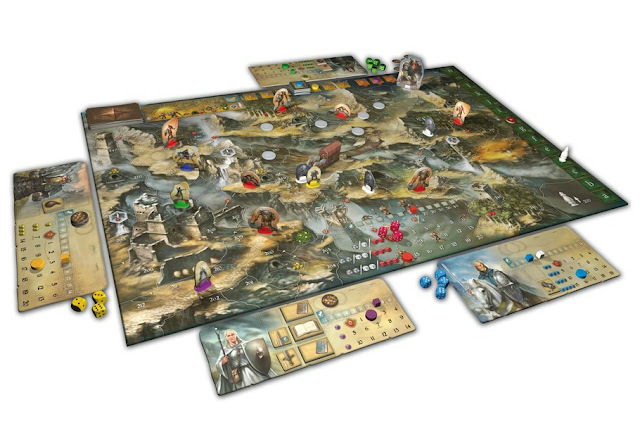 Stand-alone game — The "Legends of Andor" base game is not required! That's a Question! 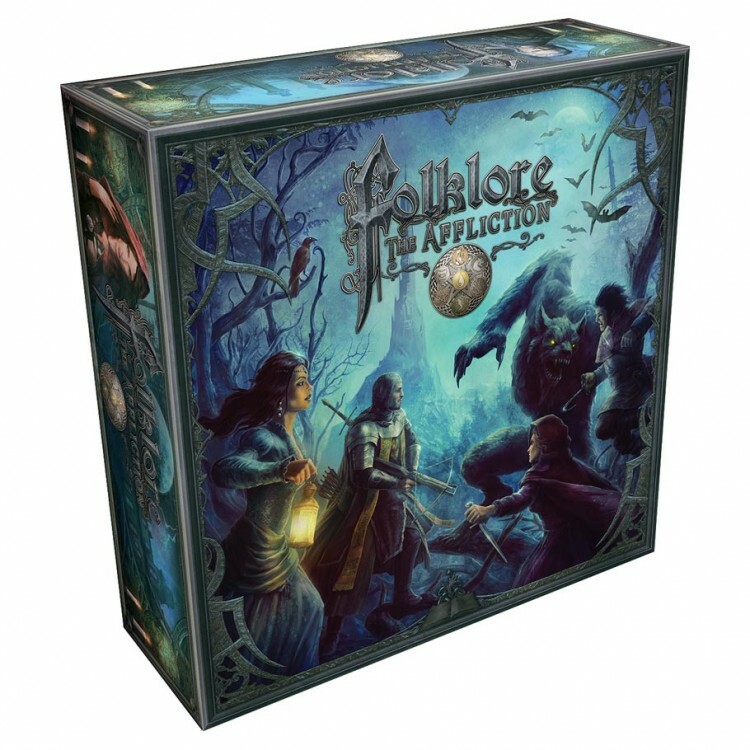 from Czech Games Edition- Releasing this September! 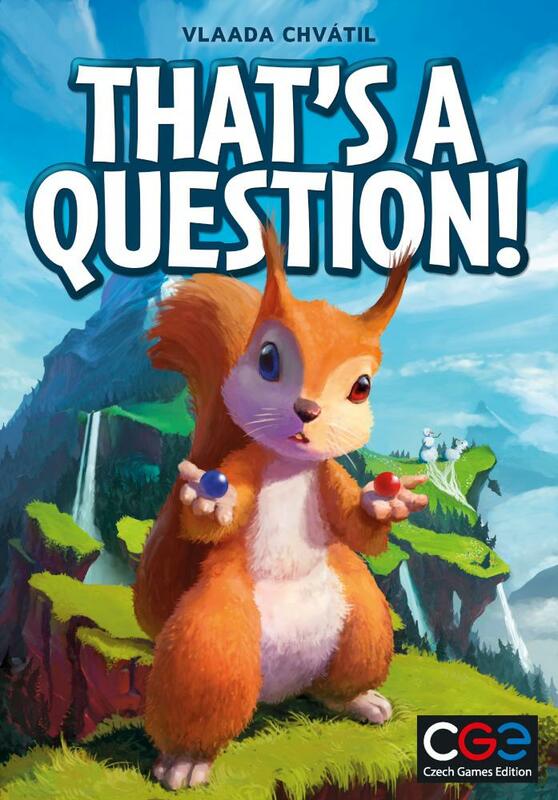 In this party game, players take the roles of squirrels climbing a mountain. As they climb, they ask each other questions. Because, you know, that's just what squirrels do. Why squirrels? That's a question! 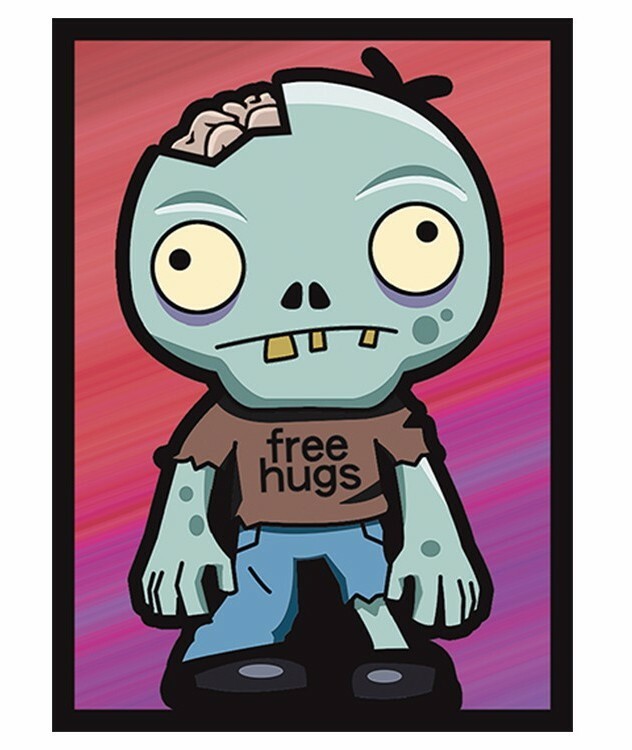 On your turn, you choose a player to answer a personal question that you make from the cards in your hand. Everyone else has to guess that player's answer. Trickier questions lead to more wrong guesses, which score more points for you. New! Happy Salmon: Blue Fish from North Star Games! 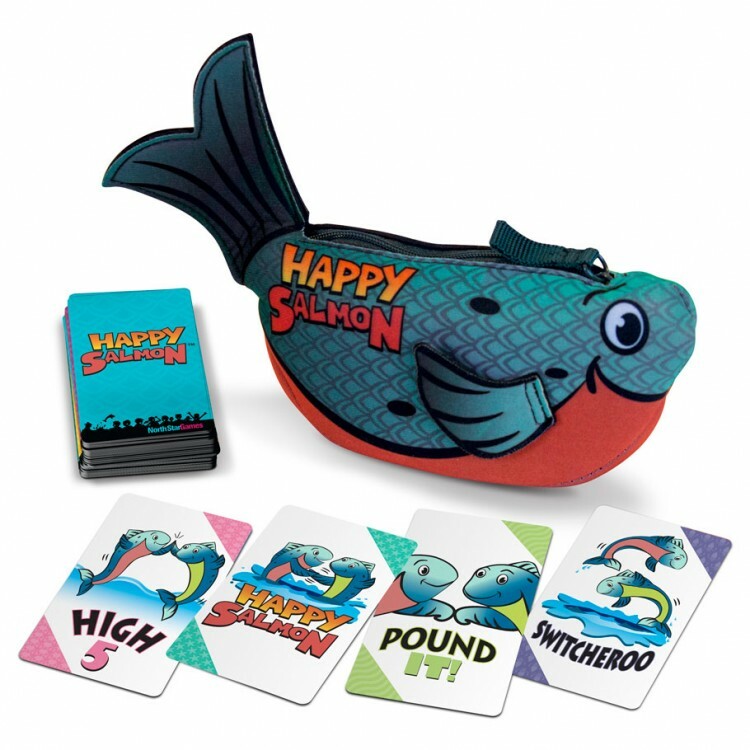 If you thought Happy Salmon was fast-paced and packed to the gills with high-fivin', fin-flappin' foolishness, now you can get Happy Salmon: Blue Fish and play with six more players, for a total of 12! Actions include the classic "High 5", the unifying "Pound It", the frantic "Switcheroo", and the delightful "Happy Salmon". At 30 seconds to learn and one minute to play, it is the most legal fun you can have in 60 seconds. The iconic pouch is perfect to bring along to parties, camp, or just traveling upstream. 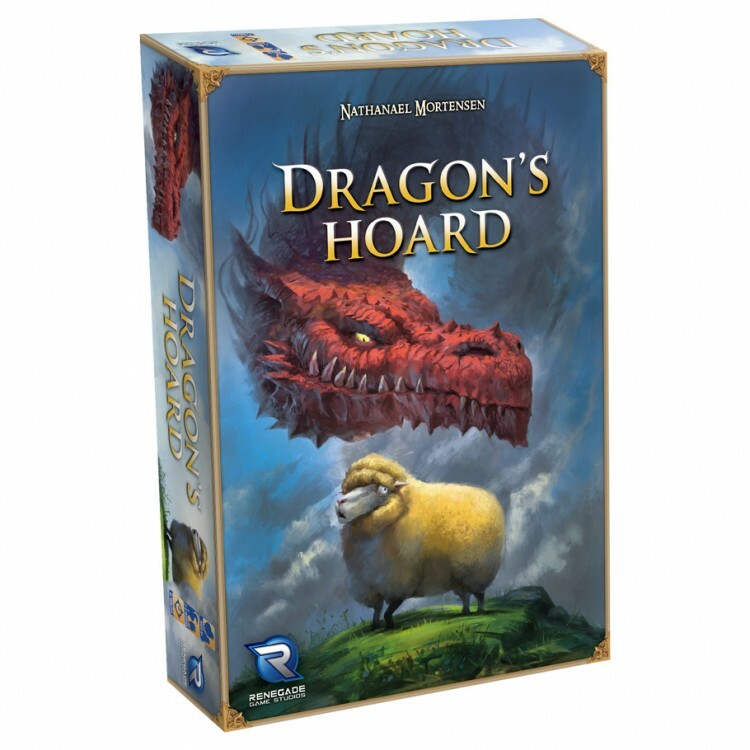 Dragon's Hoard! 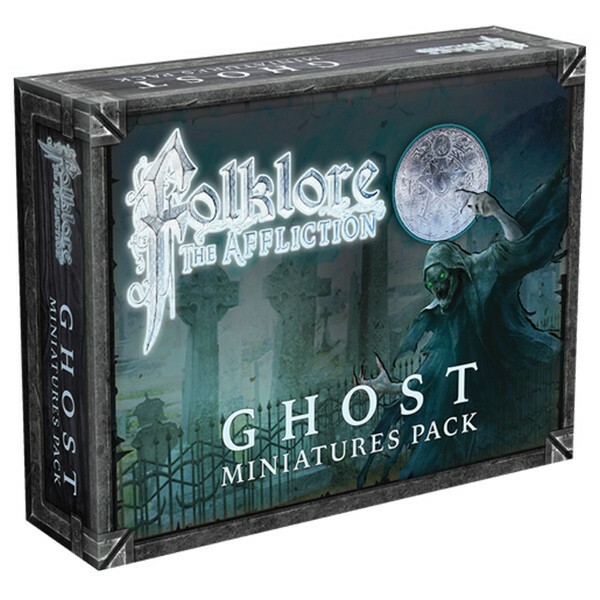 New from Renegade Game Studios! New! 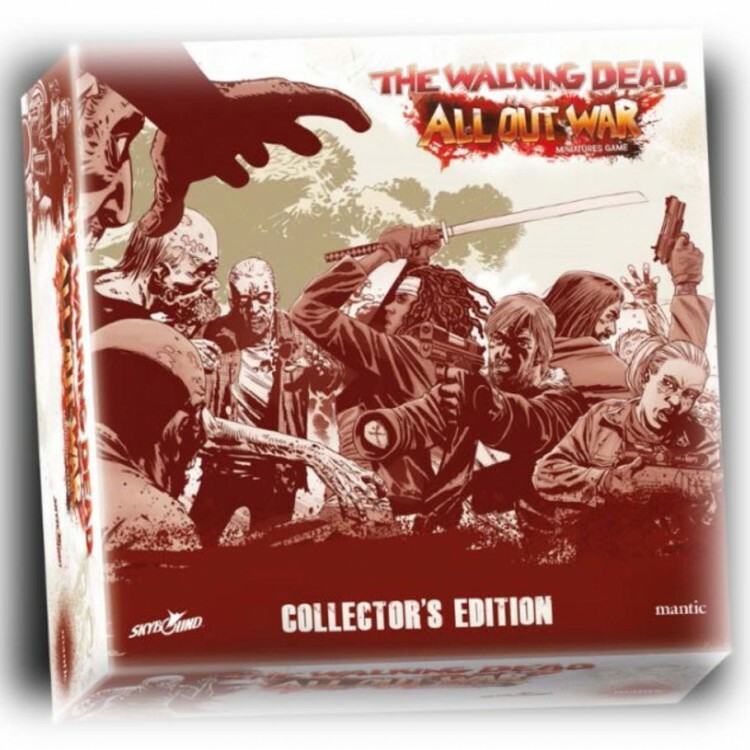 The Walking Dead: All Out War - Collector's Edition from Mantic Entertainment! 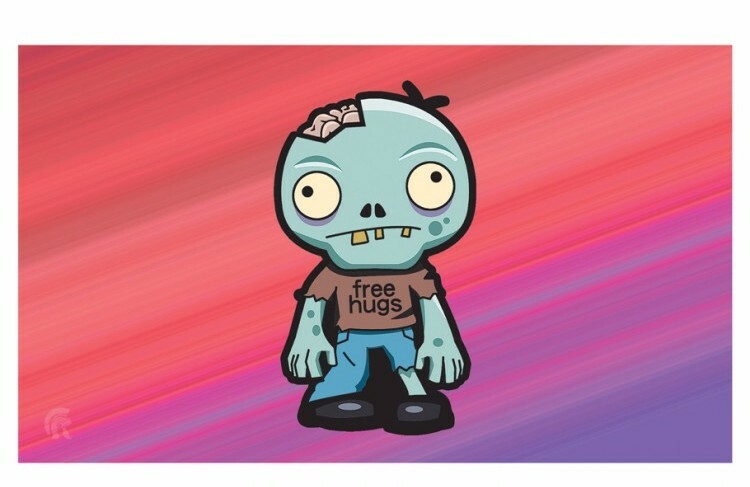 Celebrating the success of this fantastic collaboration with Skybound Entertainment, Mantic is offering this limited print run Collector's Edition of The Walking Dead: All Out War.